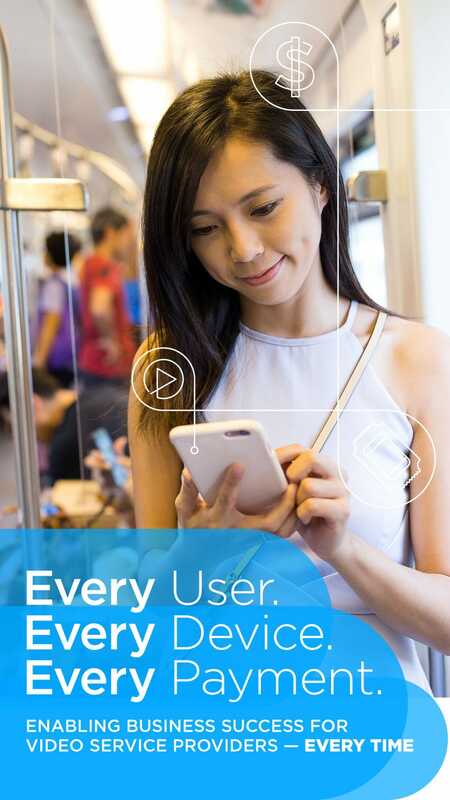 Your users are on a journey for the best content and best digital experience—from anywhere, at anytime. Are you ready? Evergent can get you there. We’re a global, Silicon Valley-based technology company that offers cloud-based revenue and customer management services for customers spanning 175 countries. Over half of video content is viewed on mobile. Video commands about US$420 billion globally in subscriptions and advertising in 2015. Around the world, more people are choosing to stream video through over-the-top (OTT) services. Teen video viewing on phones grew 85% between 2011 and 2015, while traditional TV viewing halved. 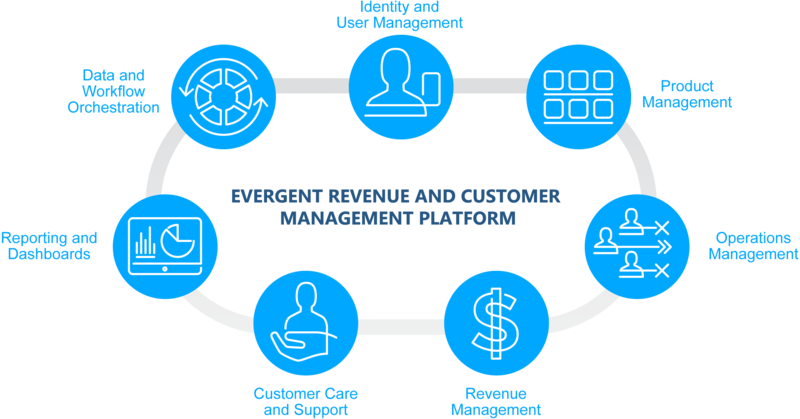 Generate more revenue, delight customers and partners, and run your operations more efficiently with Evergent. Our user lifecycle and revenue management software provides the right support system for any digital experience. Legacy systems can’t adapt to the mobile world? 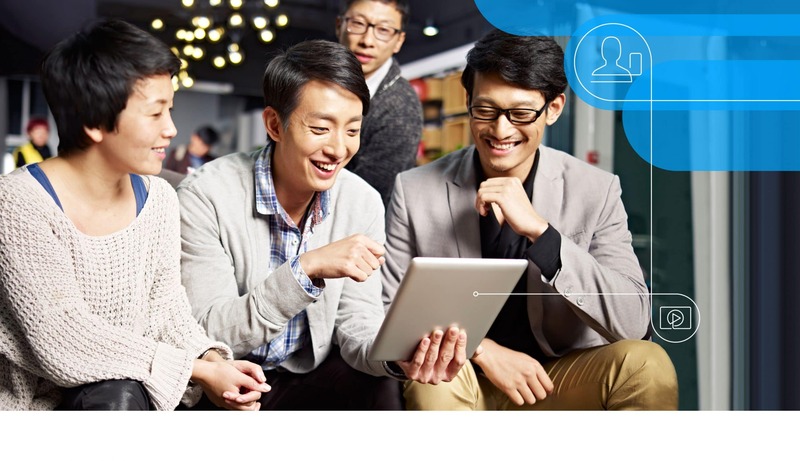 With Evergent, build user journeys for the entire customer relationship. Not ready for media delivery? Evergent is. 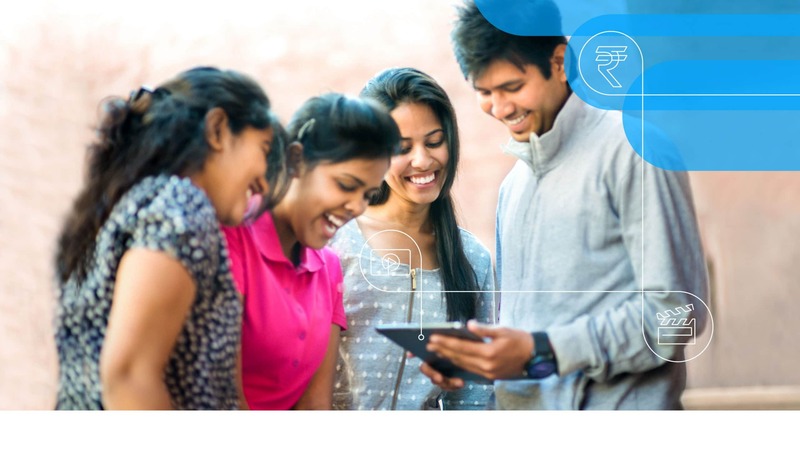 We can lead the way with our new mobile innovation platform. Never done it before and want to do it right? 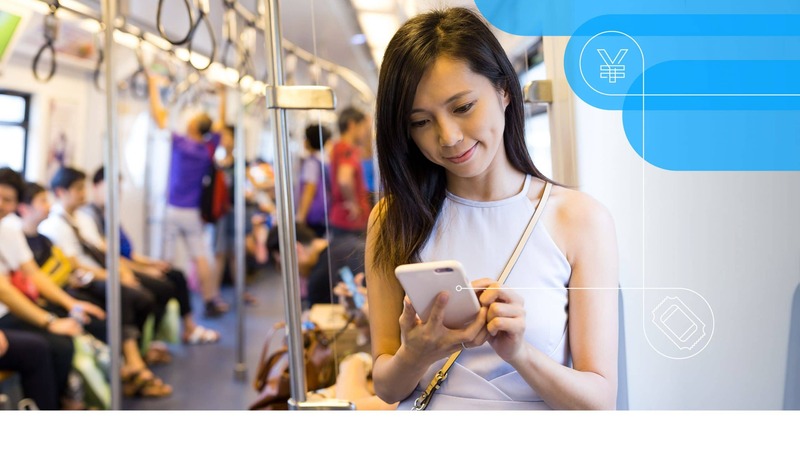 With Evergent, monetize content catalogs across many platforms. Technology moving so fast, competitors gaining ground? With Evergent, dominate a niche market in all ways, get a proven solution. Get the back-office efficiency you require. Provide your users with the digital experience they have come to expect. Easily acquire, identify, register, and manage users. Gain flexibility promoting, pricing and personalizing products. Simplify the management of content rights, entitlements, and provisioning. Keep track of global payment, billing, and tax. Personalize the care of your users. Enhance your decision-making with real-time insights. Easily connect to global video ecosystems. Customers include BBC, AT&T, Airtel, SingTel, T-Mobile, and leading media companies such as FOX and Sony Entertainment Television. Want an Over-the-top Opportunity with Your OTT Video? Build it right. Read Our Top 5 Considerations. Want a Blueprint for Best-in-Class OTT & TVE Subscriber Management? Read about the state of the industry, how to select the right vendor, and why the right partnership is SO critical. Imagine the benefits of a platform that’s fast, flexible, and scalable to your needs. We’ll show you the way in our half-hour demo. Our engineers speak your language, and can fill you on the latest about our cloud-based, user lifecycle management system. Don’t miss this opportunity to start generating more revenue, delighting your end-user consumers, and making your back-office far more efficient today. Subscribe to our free email newsletter to stay informed about new reports, white papers, news, and upcoming events.